A new guide intended to provide local authorities with all they need to know about installing on-street charge points is now available from UK Power Networks. The online guide from UK Power Network covers the different types of charge points available and advice on deployment. Available online, the guide from the electricity distributor covers the different types of charge points available and how to deploy them. 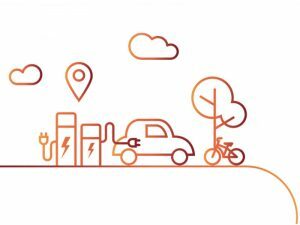 The guide is published as Mayor of London Sadiq Khan announces plans for a zero-emission zone in central London by 2025 while legislation planned for in the Queen’s Speech will require motorway service stations and large fuel retailers to install EV charge points.